Every year, unsuspecting internet users get pranked when April 1st rolls around, and gamers aren’t excluded. This year, Anthem fans trolled their own for the day, converting the Anthem subreddit aka r/AnthemTheGame into The Division 2 subreddit. A lot of comparisons are being made between Anthem and The Division 2 ever since the games were first announced. Out of both of the games, The Division 2 seems to be the one doing the best, it has seen mainly good reviews and has received many improvement patches as well. 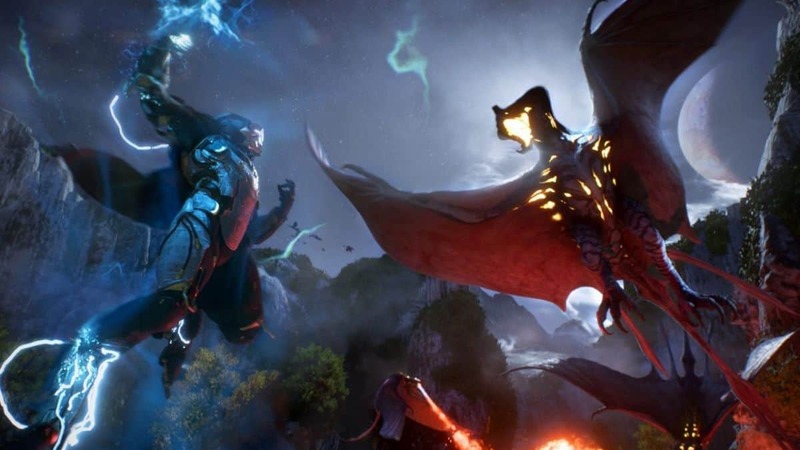 Anthem, on the other hand, has had a tough time ever since its launch. Each patch update seems to make the game worse than it already is. But today’s April fool’s day joke comes from the moderation team at Reddit’s Anthem forum. The folks at the forum teased their subscribers by swapping out the banner image for The Division 2. The audience, however, were actually fooled. Many users started to express concerns of r/AnthemTheGame being hacked. Anthem‘s moderator team decided to play along with the obvious joke and fool the audience as well. After the joke came to light, The Division 2 subreddit also got in on the fun, responding in kind by changing their banner, title, and adding a humorous description to indicate that it is now an Anthem subreddit instead. The Division 2 subreddit and Anthem subreddit are having a fun day but things will be back to normal tomorrow. April Fool’s has only just started, gamers should be on their toes, their eyes open, and their wits about them for all incoming pranks coming through the rest of the day.